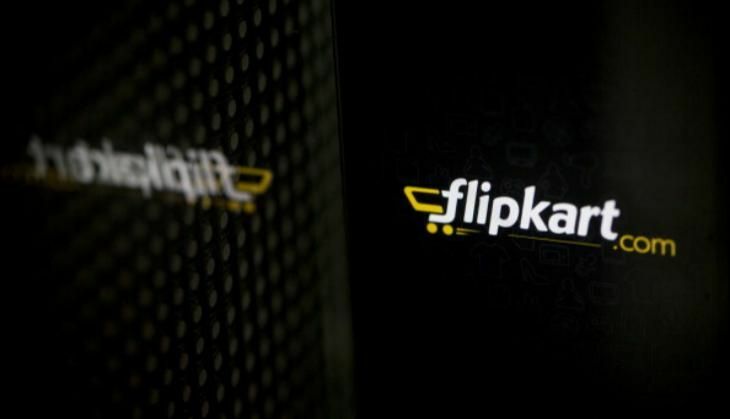 Home » tech news » Is Flipkart flouting e-commerce FDI norms? Is Flipkart flouting e-commerce FDI norms? The Confederation of All India Traders (CAIT) has filed a complaint with the Department of Industrial Policy & Promotion alleging violation of FDI norms for e-commerce by online retail major Flipkart. The advertisement allegedly violates conditions of the guidelines for FDI in e-commerce spelled out in Press Note No 2 (2016 Series) issued by DIPP on March 29, 2016. "We invoke your attention to Provision of the said Press Note which said 'e-Commerce entities providing marketplace will not directly or indirectly influence the sale prices of goods or services and shall maintain level playing field,'" the CAIT said in a letter to the DIPP Secretary. Flipkart has not responded to our email query on the allegations by the CAIT. The CAIT said that the advertisement "clearly contravenes the above provision in as much as it is inviting the consumers to register themselves for purchase at a discounted price at marketplace of Flipkart... and this act directly or indirectly influences the sale price of goods and also creates an uneven level playing field". The traders' body urged the DIPP Secretary take cognisance of the Advertisement and demanded suitable action against the erring entities.